Meet the art photographers whose work will showcase the many facets of living across Pulaski County. View the varied work and contribute your own memories and ideas of what Pulaski County is to you. Enjoy the reception and chat with the many talented students who represent the fine art programs found in schools and other organizations across the New River Valley. Celebrate with many talented teen artists and their families at this annual event that features award winners selected from across the New River Valley. Winners in grades 7-12 from the region progress to the national competition for the chance to earn recognition, exhibition, and scholarships. Enjoy an afternoon with this talented Appalachian and bluegrass musician and storyteller surrounded by a collection of many of his unique string and other instruments. Come celebrate 40 years of the Fine Arts Center’s support of the arts in the New River Valley and kick off the holiday season at our annual Holiday Gala. Enjoy heavy hors d’oeuvres prepared by the chefs at Al’s on First in downtown Pulaski as you tap your toes to live music from the Billy Crawford Band. Don’t fight the crowds on “Black Friday” when you can find the perfect gift at the Fine Arts Center for the New River Valley on Shop Small Saturday. 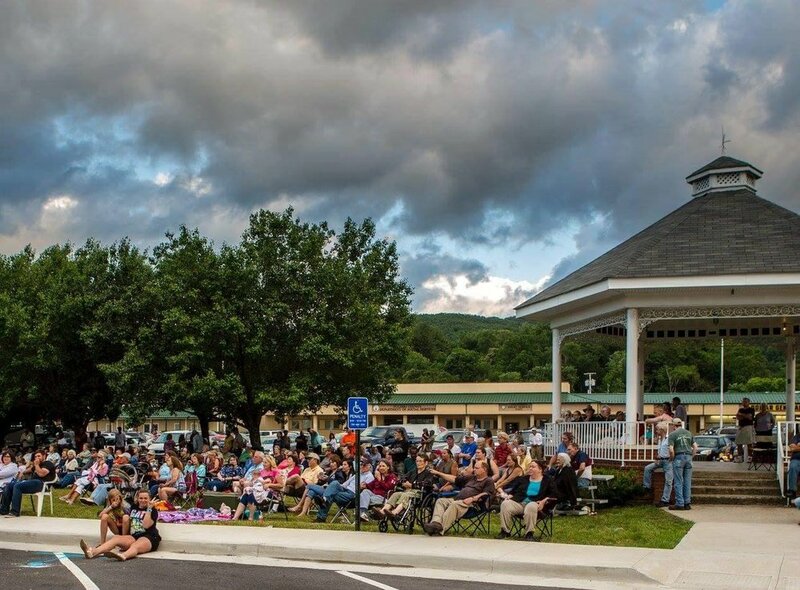 Find unique hand-crafted jewelry, work from many local artists, and even some art supplies for your special someone with artistic flair—all in a relaxed setting in downtown Pulaski. Join us for a reception from 2-4pm with watercolor artist RL Thomas, whose work is on exhibit at the Center. Our upcoming exhibit features the work of Robert "RL" Lee Thomas, Virginia Watercolor Artist, opening April 17th and running through May 30th in our Gallery. The theme for this year is Biking the New River Trail, come see that displayed by students in their art. You will find it amazing how many ways the theme is interpreted. 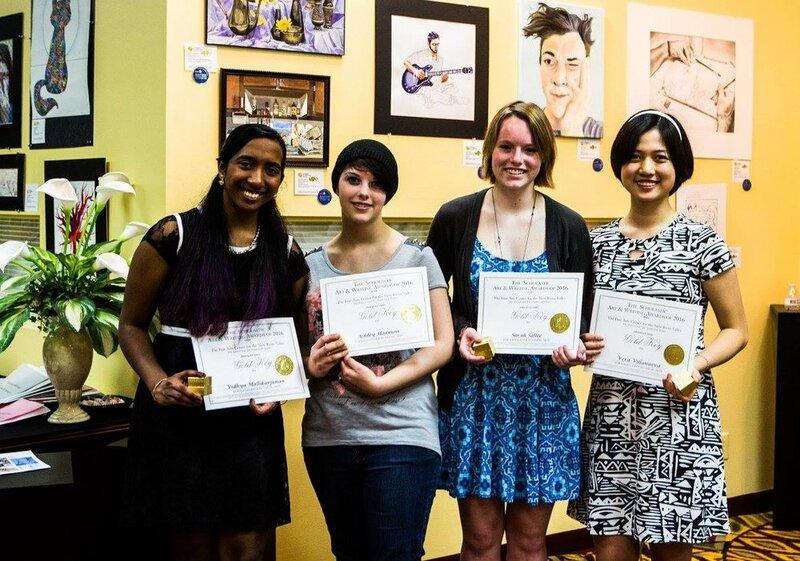 Enjoy, meet, and celebrate young art talent from the New River Valley area K-12 school systems. Exhibit on display through April 2nd. 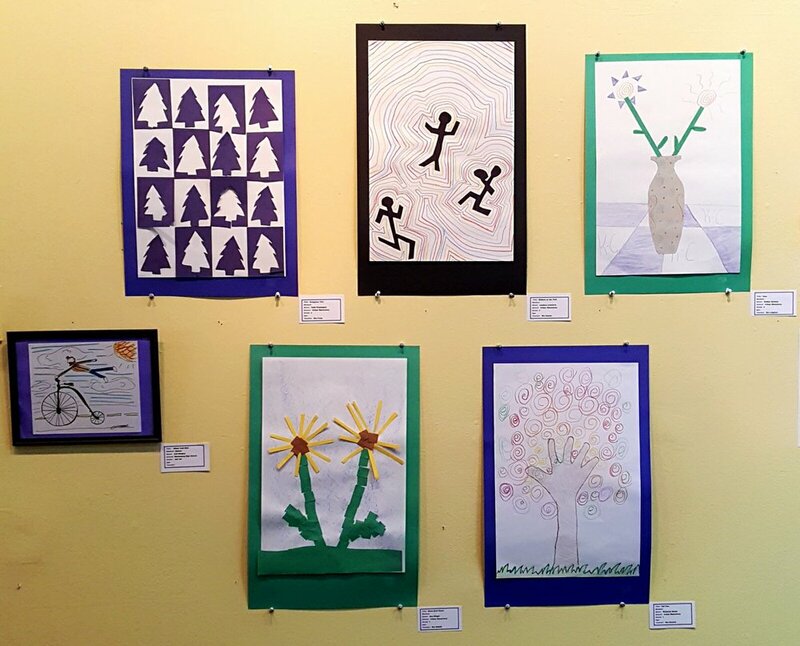 Reception with Student Artists and Teachers on April 2nd at 2:00pm - 4:00pm.